As you may have noticed from my past couple of posts, I have been playing The Division a lot lately. I had a particularly good gaming weekend yesterday playing the game. It must have subconsciously stuck with me because last night while sleeping at had a rather pronounced dream about the world and an agenda named Alan. Well, he didn't have a name in my dream. I woke up this morning with the dream still vividly sticking with me, so I sat down this morning and wrote the story you see below. I hope everyone finds it interesting. I was listening to the Gamer's with Jobs Conference call on the way into work this morning and the episode this week was formatted as if they were broadcasting from 1994. I have been playing video games for a long time. My parents always bought us the cool console out a the time growing up and right around this 1994 period my family picked up our first PC, which was a Macintosh Performa 575. What a great computer. During that period I had some really fantastic memories from video games. While I have always considered myself a console gamer I do have some particularly vivid memories from video games during that period. The GWJ podcast talked about Myst and its release during 1994. That game is one of my favorite games of all time and still to this day has one of the best sound palates I have ever heard. I was so intrigued by the podcast today that I had to buy the game for my wife, who has never played it and repurchase it for myself on my iPad. Let's hope the experience holds up. During this same period I also played Sim City 2000, which I cannot even remember how many hours I put into. It is honestly one of the games that got me interested into government and urban planning type of work. But seriously though, if you haven't ever played Myst go out to the IOS App store, or GOG or something and buy it for the $7 dollars that it costs. 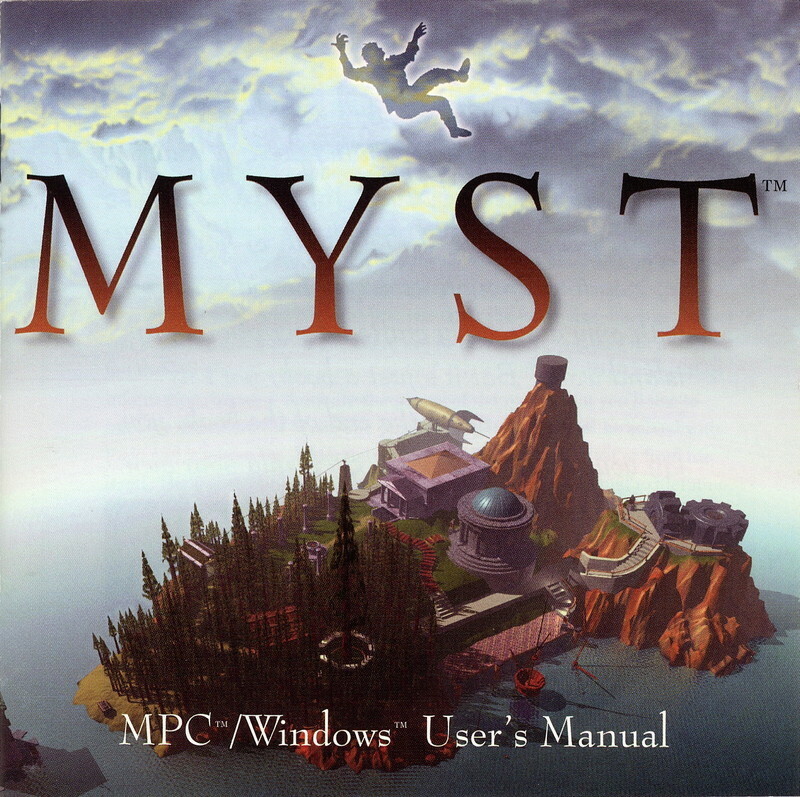 There is an updated version called Real Myst that adds some nice modern touches to the game. It really is one of those amazing puzzle games that even non-gamers can enjoy.